Habitat for Humanity seeks to generate reliable and comparable information on the global housing policy environment. The organization seeks to do so by collecting housing policy data in a large number of countries on a regular basis to determine a Housing Policy Index for each country. 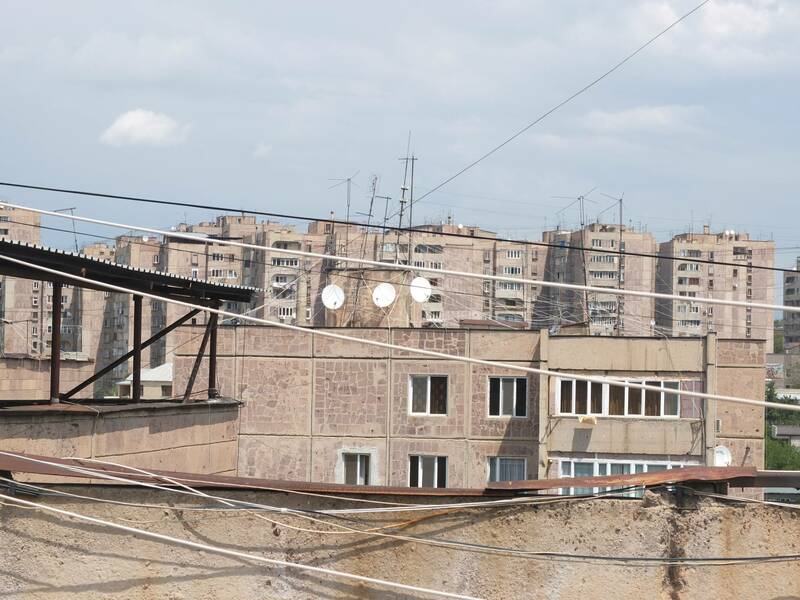 The data are collected in Armenia in five sections—the Property Rights Regime, the Housing Finance Regime, the Housing Subsidies Regime, the Residential Infrastructure and the Regulatory Regime—and an index score was generated from the analyses. 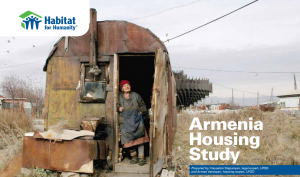 The proposed study is a narrative report on the housing sector of Armenia framed around the methodology of Habitat for Humanity International’s global Housing Policy Index, which analyzes the current context and the policies and environment that affect access to adequate housing in Armenia; identifies the vulnerable groups in the country that lack access to adequate housing and determines how their access is affected by the five policy areas; and reviews the activities of government, international agencies and the private sector to identify good practices and opportunities for scaling up or replicating programs.